If you read any list on the famous American personalities, the name of Abraham Lincoln will definitely be at the top. Among all of American Presidents, Lincoln was the greatest and it is because of him that the United States of America is now hailed as the superpower of the world. He was able, just, courageous and tactful. The President worked to abolish slavery that was eating deep into the American society’s roots at that time and it was because of his colossal efforts that we now see a whole new American society that’s more democratic and accepting. You must be aware of many facts about this great personality, but today, we are disclosing a few untold facts that will get you all to know him deeply. Let’s roll! Have you heard of any president ever to have obtained a patent for something he invented? 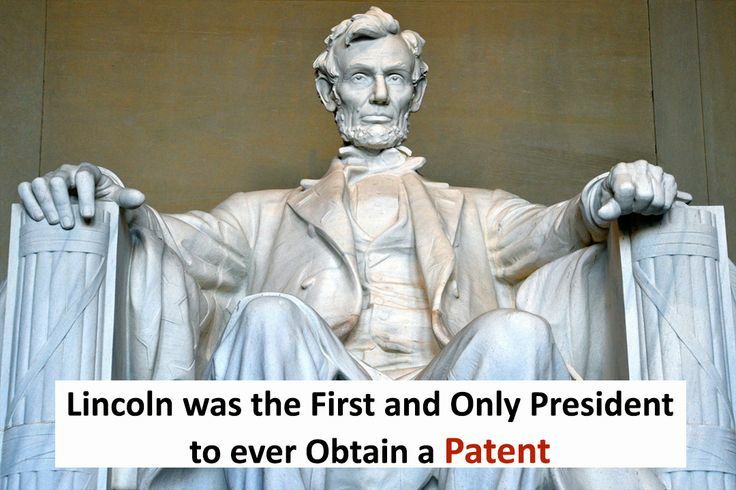 Well, you may not know, but Lincoln, the 16th President of U.S was a patent holder. He was an inventor who invented empty air chambers that kept water vessels floating when navigating shallow waters. Lincoln, we all know was interested in dealing with machines and techniques relating to them. This led him to develop an interest in designing a way that enabled people to traverse shallow waters without damaging the boats. His patent number allotted was 6469. The year was 1849. 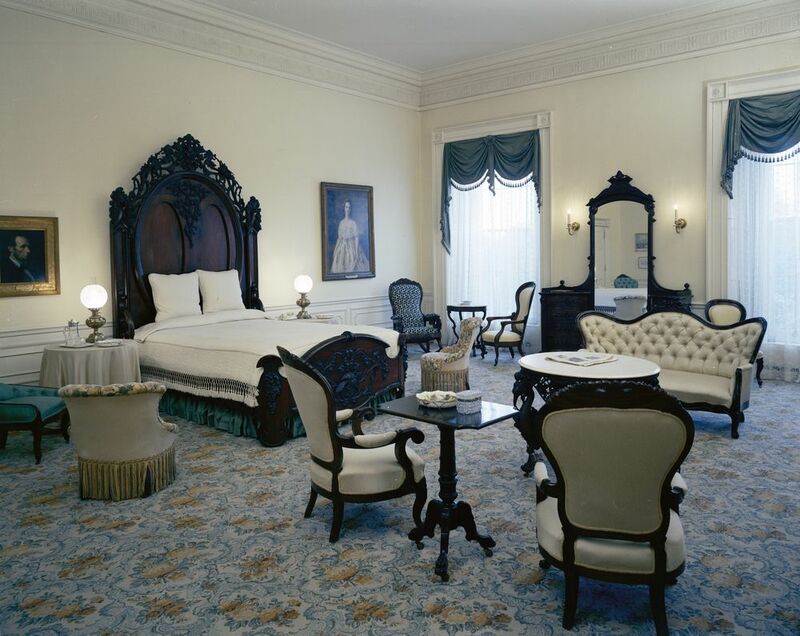 Its a fact that Abraham Lincoln never utilized the Lincoln Bedroom in White House for sleeping. Rather he used it for conducting his usual office chores and meetings. Most of the time, he would have a meeting and would sign all the official documents along with his cabinet members. The Emancipation Proclamation was also signed in Lincoln Bedroom. In various history books offering information about Abraham Lincoln, you will probably get all the info about his educational background, but, do you all know that he was a voracious reader as well? As far as formalized education is concerned, Lincoln only managed to get 18 months of education. He was a man who self taught himself and read as many books as he could in his lifetime. Among the few teachers that taught him, we can name some like Azel W. Dorsey. In his free time, Lincoln would only devote time for reading and nothing else. Abrahim Lincoln did many jobs before he became the 16th President of U.S. As a postmaster, he started working on May 7, 1833 when he took over from Samuel Hill, the owner of the general store that hired Lincoln. But, because Lincoln was more popular among people, he was assigned the job to deliver posts to the town people of New Salem. He worked for three years and earned a total salary of 200 Dollars. 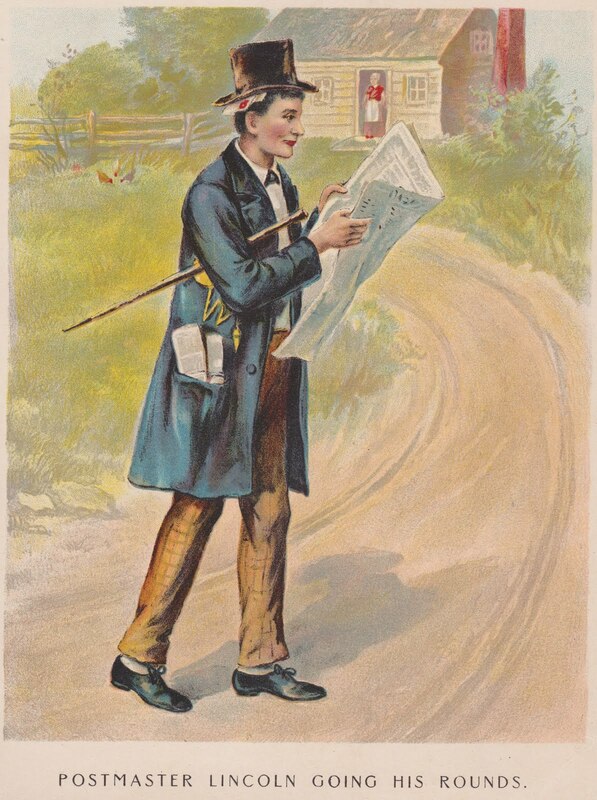 In the year 1836, he resigned from the post. 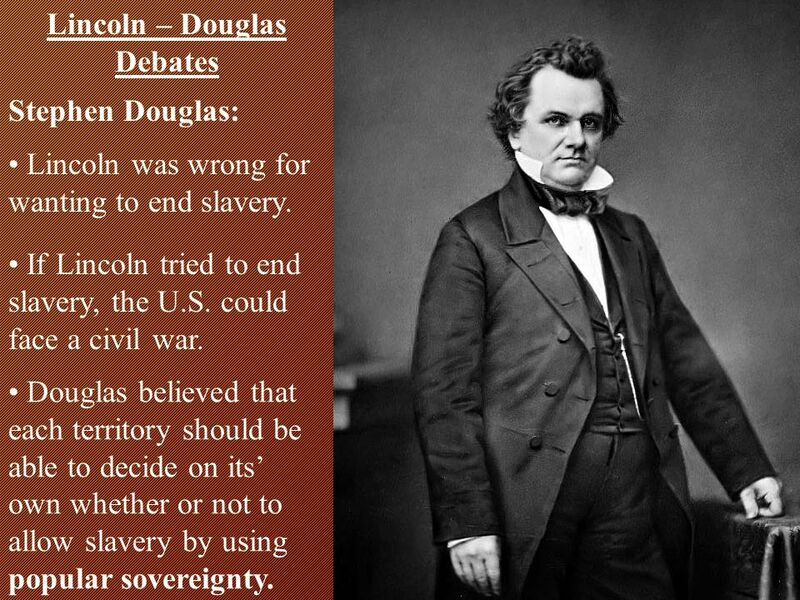 During the period when Abraham Lincoln competed in the race to become the U.S Senator in 1858 against Sen. Stephen Douglas, he proposed a challenge of seven debates. In that election, Lincoln lost but seeing his confidence, and passionate performance, the citizens grew extremely fond of him. This debate challenge is popularly known as The Great Debates of 1858. Abraham Lincoln was the Republican candidate from Illinois.